Enhances student's musical interest with its broad variety of selections from all periods and a wide variety of styles. 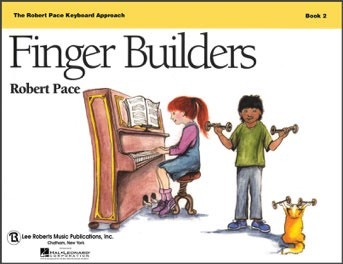 Carefully sequenced to introduce important musical concepts that will continually help students learn as they progress to each new learning level. 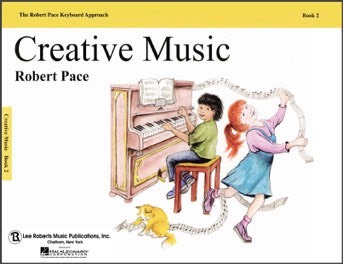 Offers sight-reading, transposition, and creative activities integrated with the compositions of MUSIC FOR PIANO. 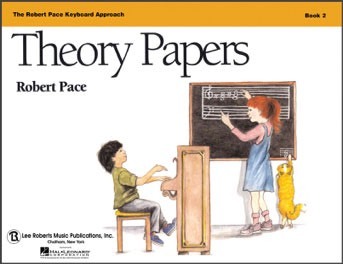 Theory exercises directly related to materials presented in MUSIC FOR PIANO. 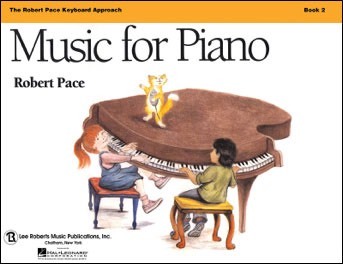 Correlates with and enhances the study of materials presented in MUSIC FOR PIANO. 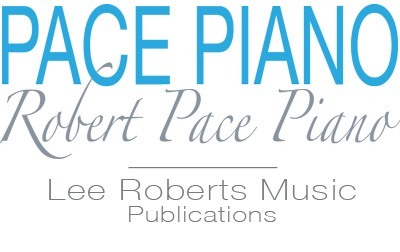 Includes “broken chord” exercises as preparation for arpeggios, and scales and Hanon-style exercises transposed to all keys.